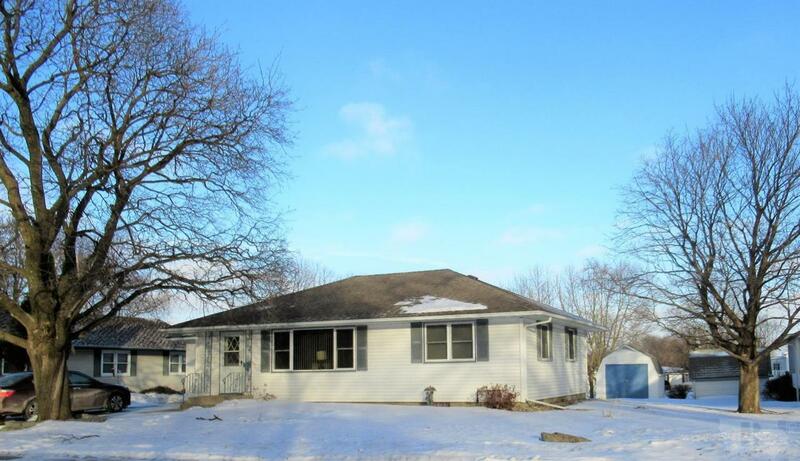 This home in Lake Mills Iowa is as clean as they come...well taken care of. Move in and hang up your pics! 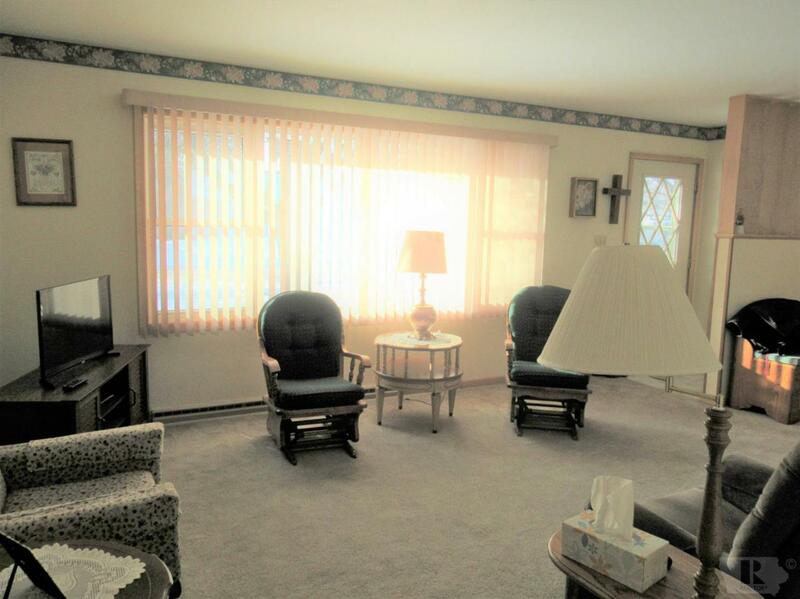 Spacious living areas with newer windows and updated, well cared for flooring. 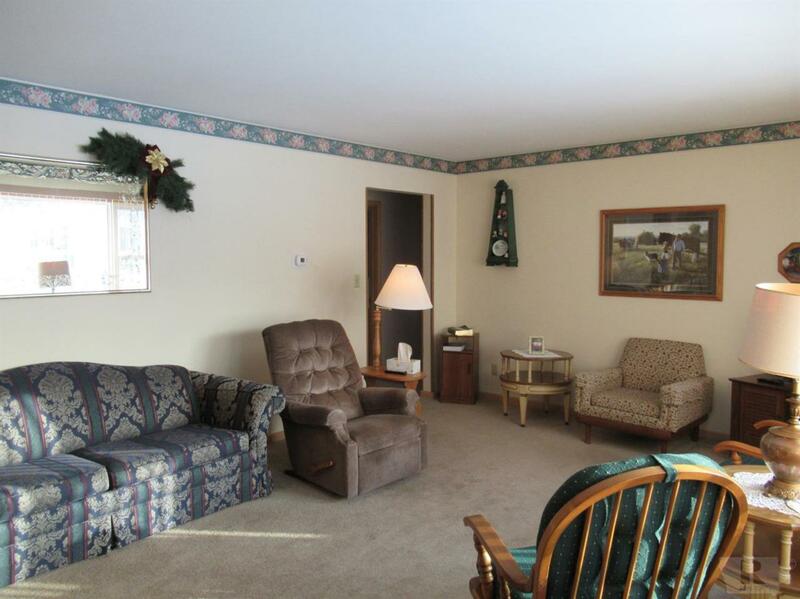 As mentioned the Living Room is very nice sized, Kitchen with updated cabinetry has room for a table, and an addition was added with area for a larger Dining table (when company comes) and nice sized additional family room. 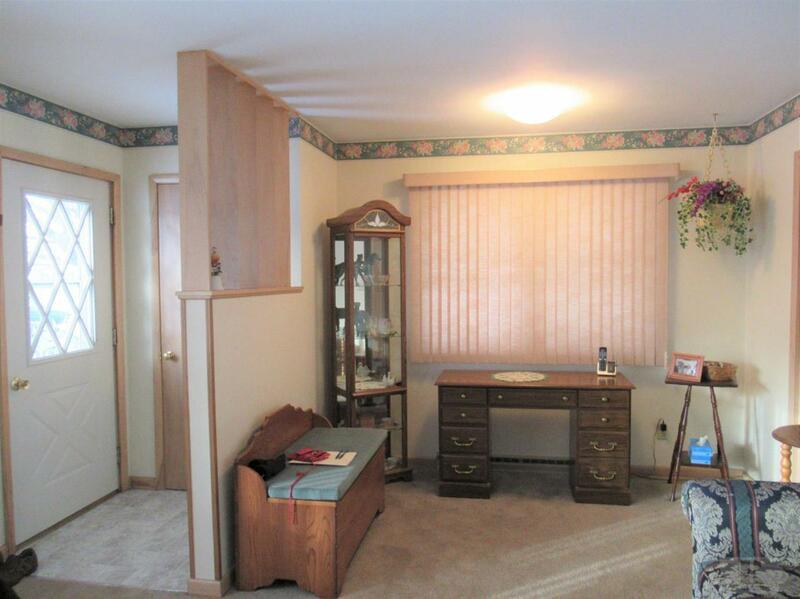 There are two bedrooms--both nice sized and Master has a double closet. It is believed that this home has hard wood under the carpets. Furnace and A/C are updated also. A perfect home for just starting out or stepping into retirement. Single stall garage and back yard storage shed. Call to see! This is a GREAT home! Lot Dimensions 112 X 131 Approx. W/An Extra Space in The Back Of The Lot.